Loren Denis directs EA FIFA’s 19 World Tour. The tour brings together some of the most prominent names in sports and music in various cities around the world. 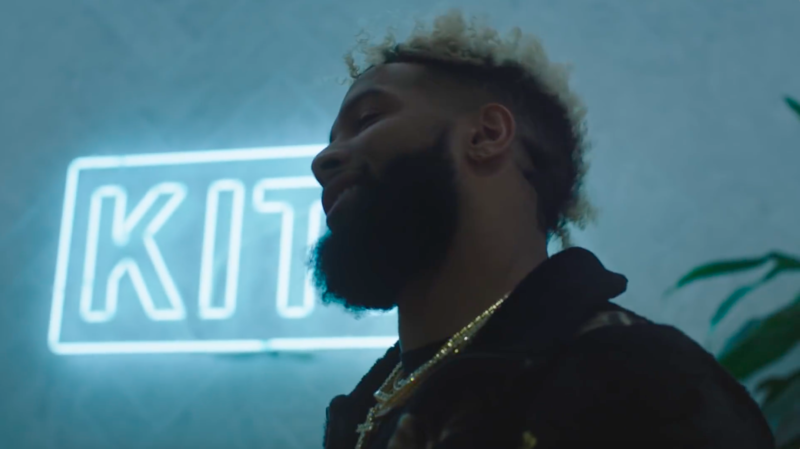 In the most recent stop, NYC, New York Giants’ star receiver Odell Beckham Jr. and Harlem’s own A$AP Rocky go head to head at Kith’s NYC office with founder Ronny Fieg. Additional cities the World Tour is stopping include Rio, Paris and Abu Dhabi.